Philippines casinos owned by both the state and commercial operators collectively won $3.6 billion last year, a 22.9 percent premium on their 2017 performance. Financial data supplied by the Philippines Amusement and Gaming Corporation (PAGCOR) shows that gross gaming revenue (GGR) totaled PHP 187.541 billion ($3.6 billion). The four integrated casino resorts in Manila’s Entertainment City – City of Dreams, Solaire, Resorts World, and Okada – were responsible for the majority of gaming revenue with GGR at $2.71 billion. PAGCOR, which serves as a regulator and operator, said win from its land-based gaming operations totaled roughly $687 million. The state-run agency owns and operates eight Casino Filipino venues, plus nearly three dozen satellite gaming facilities spread across the country. The remaining GGR was generated by smaller casinos located in the Clark Freeport Zone, and two Thunderbird resorts in Poro Point and Rizal. The Filipino gaming industry is alive and well. Along with the $3.6 billion haul delivered by the land-based casinos, e-gaming cafes (small parlors where patrons can gamble online) reported GGR of more than $500 million. All tallied up, the Philippines gaming industry in 2018 won $4.14 billion. The Philippines was named after Spain’s King Philip II, a ruler who never actually stepped foot in the Asian country. Philip sent an army to conquer and unite the many thousands of islands of what today is known as the Philippines. “It’s named the Philippines because it was discovered by Magellan using money from King Philip. 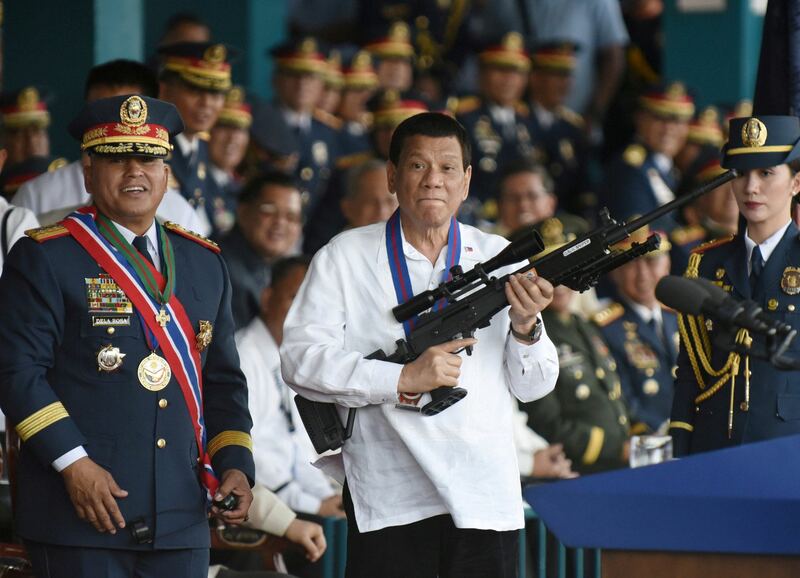 That’s why, when that stupid explorer came, he named it the Philippines,” Duterte erroneously said last week. Duterte’s timeline is off by three decades: Magellan died in 1521, while King Philip took his reign in 1556. But nonetheless, the Philippines is named after King Philip. 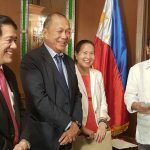 Upon taking office in June of 2016, President Rodrigo Duterte directed PAGCOR to grow tourism and make the nation the premiere gaming and entertainment destination in the ASEAN region (Association of Southeast Asian Nations). The gaming regulator has been successful, but Duterte hasn’t made it easy. PAGCOR recently issued provisional permits to casino projects in Entertainment City and on Boracay Island, but the president interjected and ordered the developments be terminated. 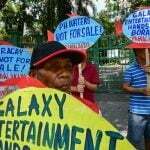 The president then demanded Galaxy Entertainment withdraw its plans to build a casino resort on the popular vacation destination of Boracay. He told the public that the billionaires wanted to build there, but “the voice of god” decided otherwise. PAGCOR pleaded with Duterte last month to ease his ban on issuing new gaming and casino licenses. Chief regulator Andrea Domingo hopes to meet with the president to persuade him, but no such face-to-face has occurred since the president announced the embargo. A Duterte spokesperson told media outlets this week that there is no change to the prohibition on new licenses. 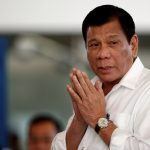 “Until such time as he makes a formal statement on the matter, I think whatever his former position was subsists,” communications chief Salvador Panelo explained.